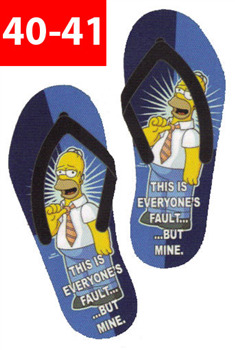 thesimpsonstore.com - Infradito Flip Flop "This is" - Infradito da mare Homer Simpson " This is everyone’s fault...but mine". Taglia 40-41. Dettagli: Infradito da mare Homer Simpson " This is everyone’s fault...but mine". 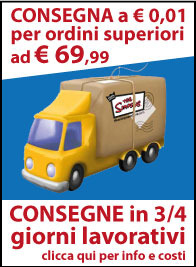 Taglia 40-41.